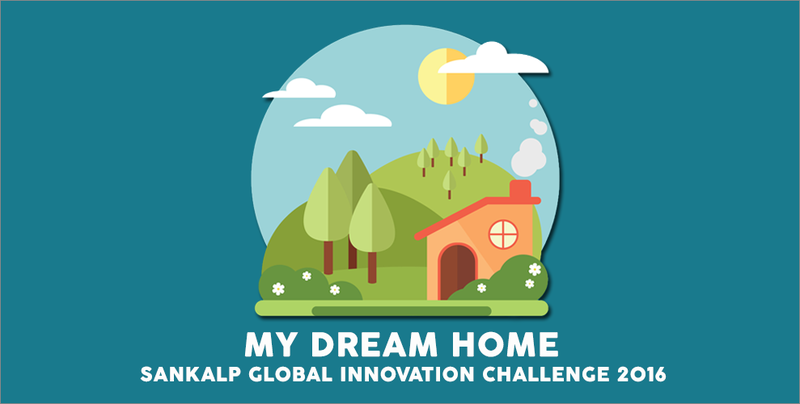 Cambodian entrepreneur and founder of social enterprise My Dream Home, Kongngy Hav, has been shortlisted among 400 international enterprises by the Sankalp Global Innovation Challenge 2016 to pitch his business idea in Mumbai, India on April 21. One of India’s most prestigious social enterprise awards, the Sankalp Global Innovation Challenge recognises sustainable and scalable social enterprises with businesses across India. This year, ten promising enterprises stand to pitch their businesses before the Grand Jury, which comprises of KSR Jamwal, Executive Director of Tata Industries, Adarsh Desai, Head Innovation Labs at the World Bank Group, and Shashi Buluswar, CEO of Institute for Transformative Technologies. Cambodian social enterprise My Dream Home was created by Kongngy to provide affordable housing with eco-friendly interlocking bricks for low-income workers. Competing against nine other social entrepreneurs, Kongngy will pitch in front of a global audience of over 1,500 at the Global Sankalp Forum. Supported by Impact Hub Phnom Penh through the Hub Fellowship, Kongngy’s business venture has received great leverage and an access to global entrepreneurs. The Hub Fellowship is a 6-month program that supports chosen entrepreneurs with notable ideas that are beneficial for the community. Impact Hub provides members of the Fellowship personal mentorship, an extensive network of contacts, and free access to the Hub’s space. “The Impact Hub Phnom Penh Fellowship has been a huge support throughout various stages of my startup and really helped me get to where I am today,” said Kongngy.